In our most recent post in the “Learn More About your Plastic Sheet” blog series we featured our extruded HIPS material and highlighted some of the characteristics and attributes of the material. Today, we will switch gears to a polymer that services a more industrial market where material durability for long-term use is paramount - TPO, or Thermoplastic Olefin. TPO is a combination of polymer and filler blends usually consisting of some fraction of a thermoplastic (generally block copolymer polypropylene), an elastomer or rubber, and filler such as calcium carbonate or talc. To learn more about TPO’s characteristics and typical uses continue reading! As the capabilities of TPO grow, the applications it is used in have followed suit. 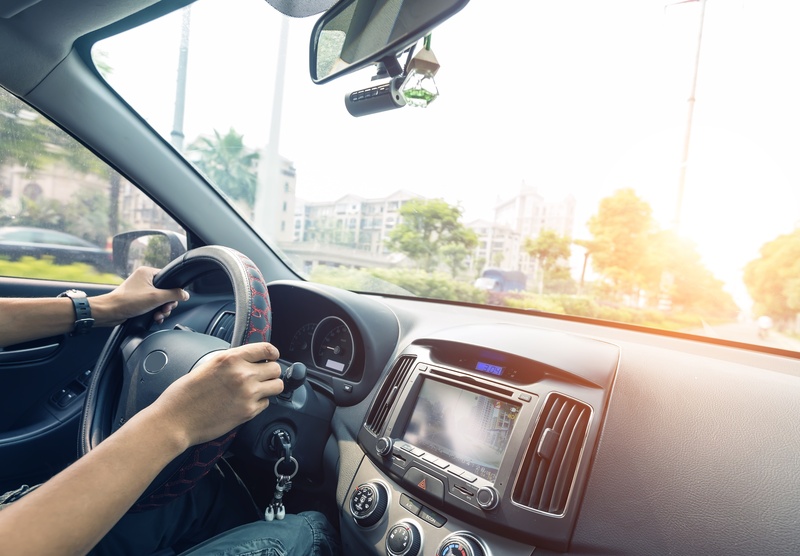 TPO has been widely adapted for use in both exterior and interior automotive applications, replacing more traditional materials such as metal and other engineering thermoplastics. The driving force behind this material switch is to reduce the weight of the automobile. Now with new polymer innovations, consumers in the automotive industry can take advantage of the properties of this polymer without sacrificing aesthetic appeal. TPO needs to endure anything Mother Nature throws at it - and at the top of this list is exposure to UV light. Today there are many grades of TPO available that provide this UV protection. Grades such as MetaForm 7200 by Mytex Polymers have special additive packages that prevent custom colors from fading due to sun exposure over an extended period of time. 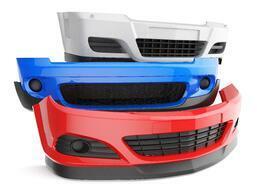 These advancements in polymer technology make TPO the unrivaled solution for outdoor parts. In addition to the UV Stabilized grades, additive packages that can be added during extrusion are also available to further enhance the longevity the material. Enough about the aesthetics of TPO - now lets get down to the nitty-gritty and the sole reason why TPO is the best material for markets that require durability. TPO is designed to provide the optimum balance of stiffness, cold temperature impact, and low thermal expansion. It is ideal for applications where weatherability and durability to all conditions is crucial. These qualities are perhaps the leading reason why this polymer has found a home in Automotive and Industrial markets. In both of these markets, the finished part will have exposure to heat and cold, and will need to keep its shape while allowing for limited thermal expansion or contraction. Imagine if on a hot summer day the bumper on car started to expand and cracked! That would be completely unacceptable! So as automotive companies began to shift from traditional metal materials to materials like TPO, avoiding problems like this was at the top of their list of requirements when qualifying replacement materials. As mentioned, TPO is designed to withstand harsh conditions while maintaining performance. While these conditions may expose the material to wear and tear, aesthetics, such as custom colors are still a priority. During the extrusion process TPO can be colored to any custom color of your choosing. Whether you have a color target you’d like matched, or a PMS color, one of our partnered color suppliers will exceed expectations for any market. Because of the two largest applications TPO services (automotive and roofing), it is essential for this material to be flame retardant. Although this polymer is not as inherently fire-resistant as competing materials, this can be modified by adding fire retardant chemicals and additives during the compounding process. Is TPO an amorphous or a crystalline polymer? TPO is a 100% recyclable material, but due to the nature of the material, and the long life cycle applications that it typically is used in, the recycling stream is not as strong as it should be. However, certain markets seem to be discovering a way to recycle and repurpose this material while saving money along the way. We hope this insight has taught you something new about what TPO is capable of and why it offers a great solution for the markets it services. 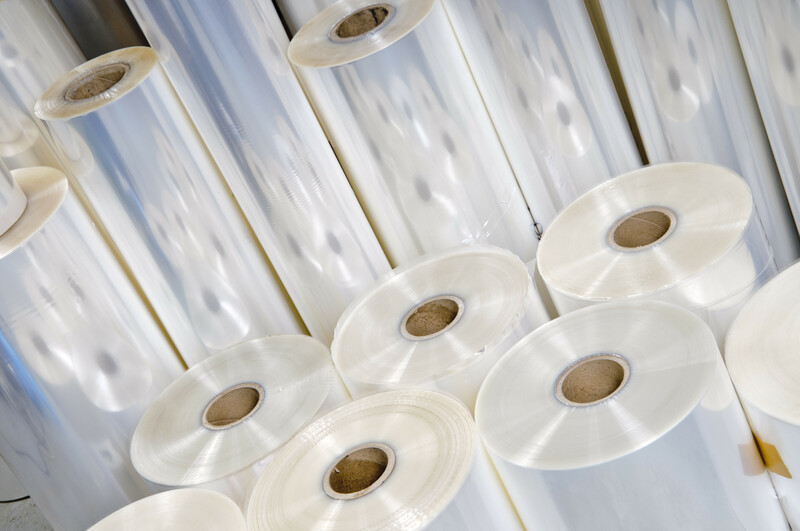 For questions about TPO and our other plastic sheet materials contact our team today! Learn more about the Materials we use. Ready to move forward? Click here to Contact Us. © 2019 Impact Plastics. All Rights Reserved.